 Union Institute and University (UI&U) and the Cincinnati College of Mortuary Science (CCMS) are answering the call to graduate more students in the mortuary profession. The agreement will provide students in the Union Pre-Mortuary Science concentration the first two years of general education for the transfer into the CCMS Bachelors of Mortuary Science program. “This new partnership is an excellent opportunity for both schools and our region as we facilitate a pathway to the mortuary profession,” said Donna Gruber, Executive Director of the Cincinnati Academic Center. UI&U is proud to offer students’ credit for their experience through our articulation agreements set up with other regionally accredited colleges and universities. Learn more about each of the agreements UI&U has in place to aid students in getting one step closer to a degree. Learn more about UI&U and its many academic programs by clicking on the button below.